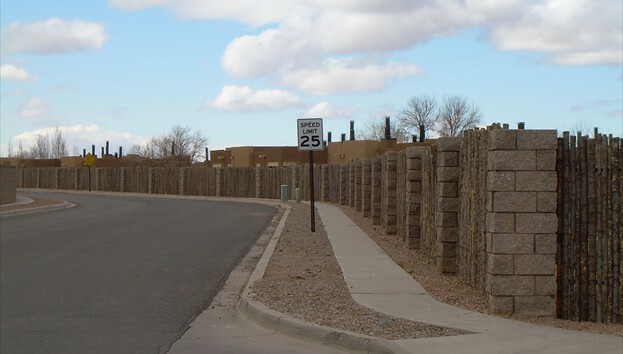 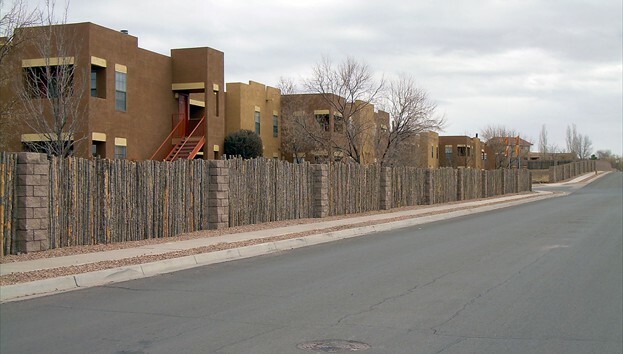 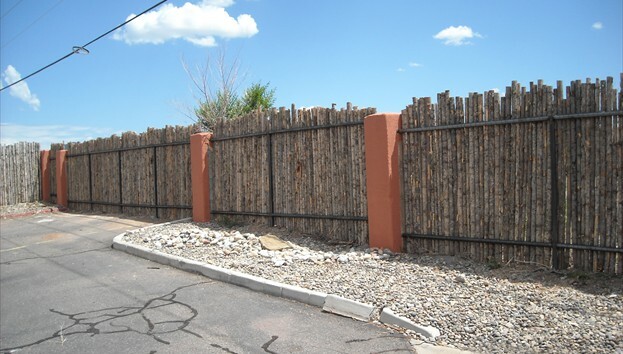 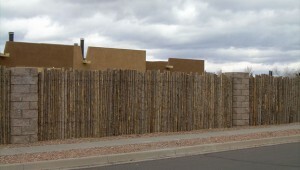 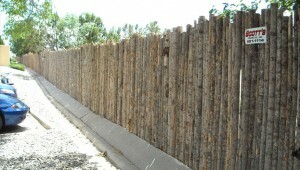 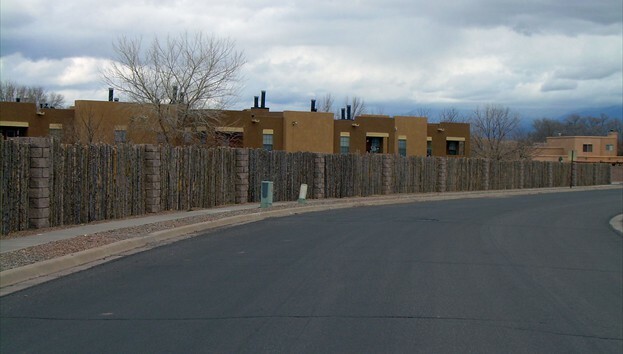 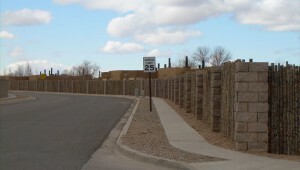 Coyote fencing is a very popular fence in New Mexico, especially in our state capitol of Santa Fe. 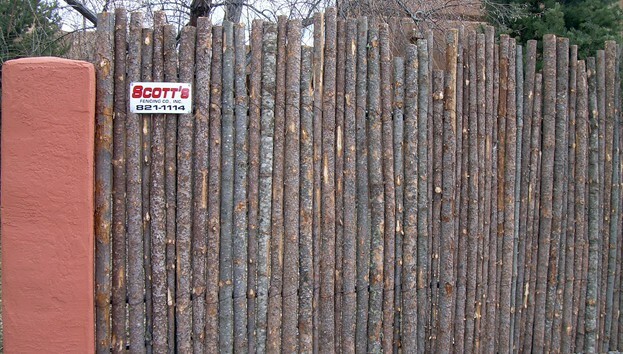 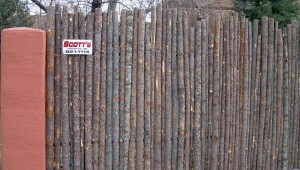 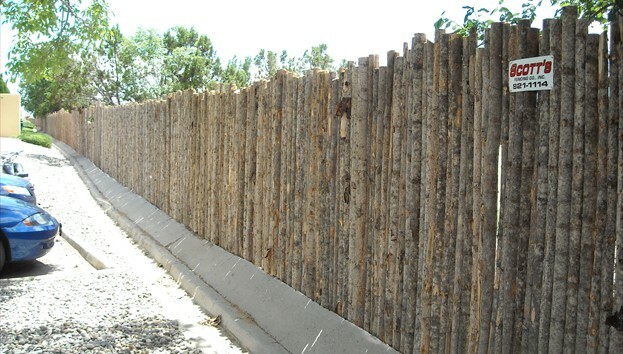 Coyote fencing consists of Spruce-Fir latillas tied to an all steel welded framework. 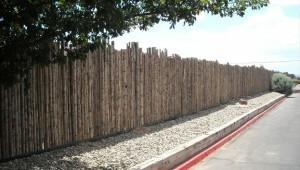 We use 2" 14 gauge black pipe for the posts and rails. 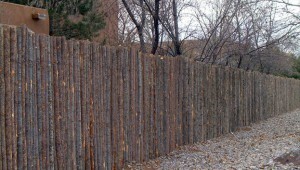 There are 2 horizontal rails, one at the bottom and one at the top. 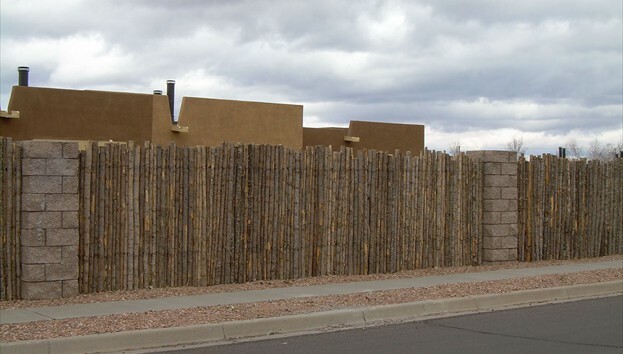 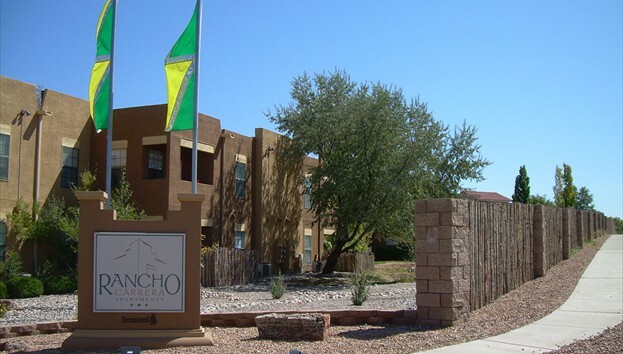 The standard heights for Coyote Fencing are 5', 6', and 8'.